Hello everyone, it’s been a long time since we organized a giveaway here at WebTrickz. So today, we’re offering a small yet nifty accessory that fitness lovers and people looking forward to living a healthy life will found handy. 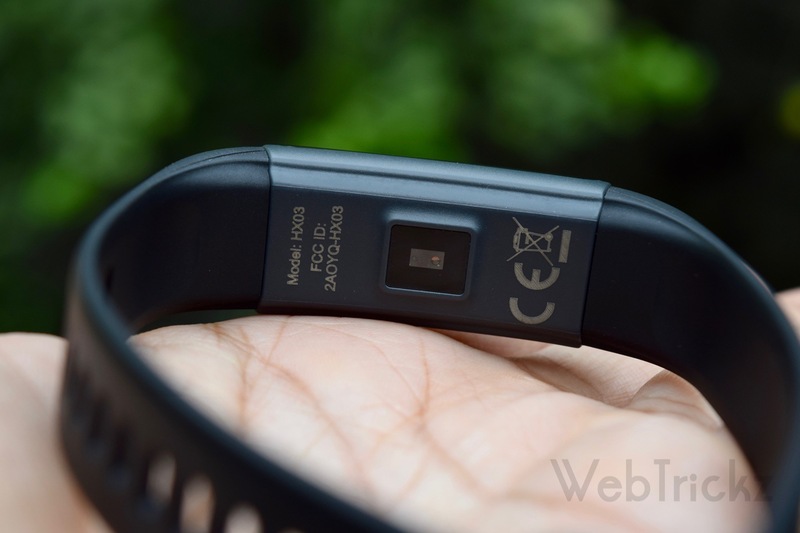 WT is giving away a brand new fitness band by Lenovo, the HX03 Cardio. 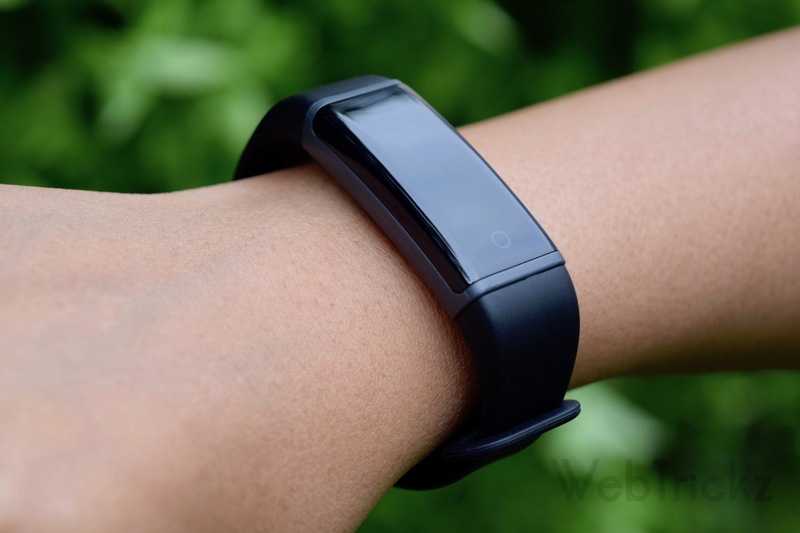 The HX03 Cardio smart band was launched back in April this year along with the HX03F Spectra. 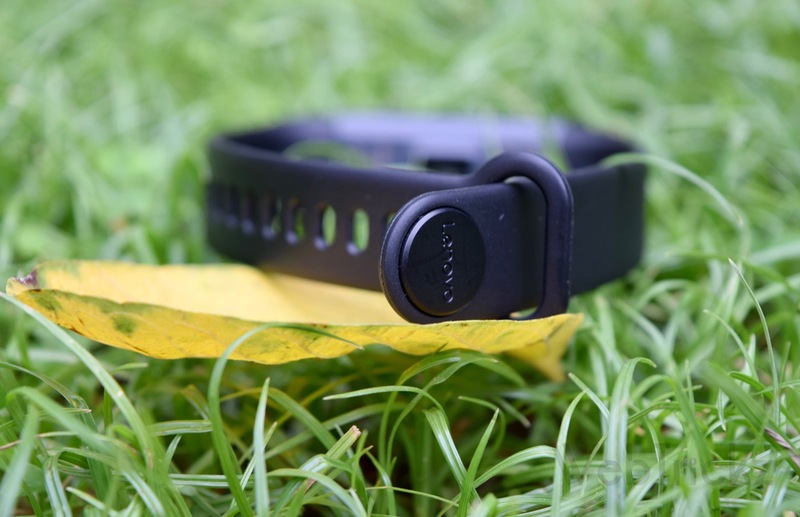 In addition to regular exercise and maintaining a balanced diet, people of any age can use this digital fitness band to track their fitness activities. This will help you monitor several aspects of physical activities and in adopting a healthy lifestyle. There is an old saying “Health is Wealth” which is most apt for the current generation. That said, a fitness band is equally suitable for people whose daily routine doesn’t involve a proper workout, outdoor sports, running, cycling or gym. 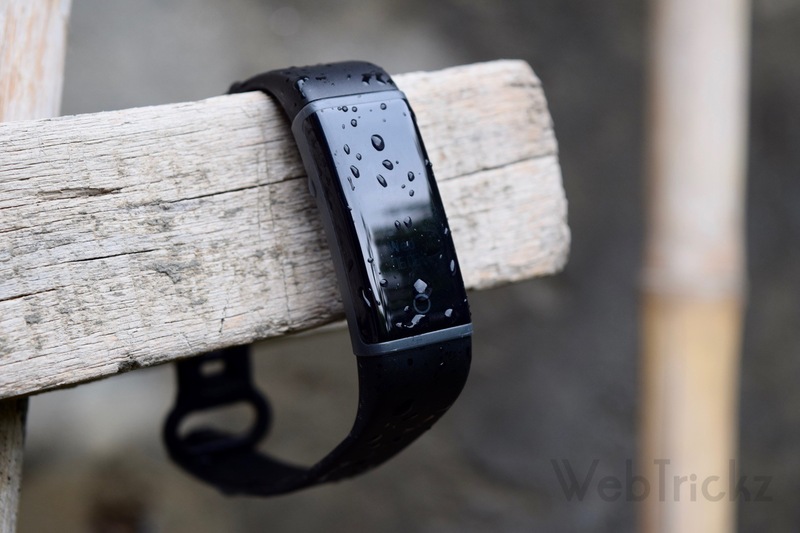 Speaking of Lenovo HX03 Cardio, this smart band packs a host of interesting features given its price. Weighing just 20g, this ultra-lightweight band sports an OLED display. The device offers continuous heart rate monitoring and comes with an IP68 rating for extreme protection against dust and water. Besides heart rate, it lets you track the step count, distance, calories burned and monitor your sleeping habits. One can also silence the alarm and view call reminders or notifications on the band right away. The HX03 Cardio features a detachable strap which can be directly connected to a USB port for easy charging. 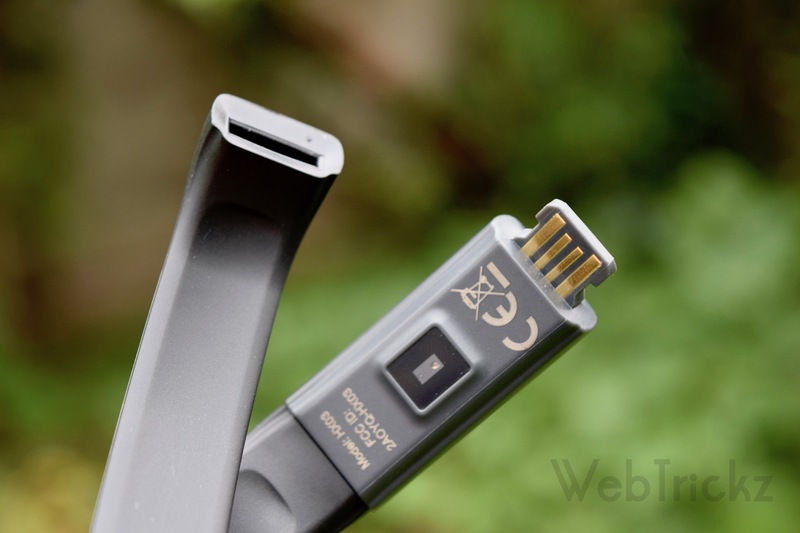 It is compatible with Android as well as iOS devices. The Lenovo Healthy App lets users keep a track of all their fitness regimes. The integrated 85mAh battery can keep it running for up to 10 days. The Cardio comes in black colour and doesn’t support interchangeable wrist straps, unlike the Spectra version. Note: The giveaway is open only to residents of India holding a valid ID proof. The product is brand new and has been opened only to take device photos. Invoice of the same won’t be provided.